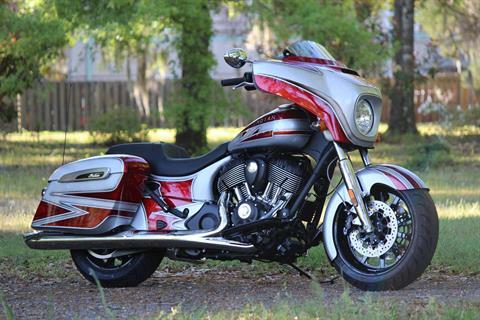 Nov/Dec Coastal Indian Motorcycle of Myrtle Beach SPECIAL!!! 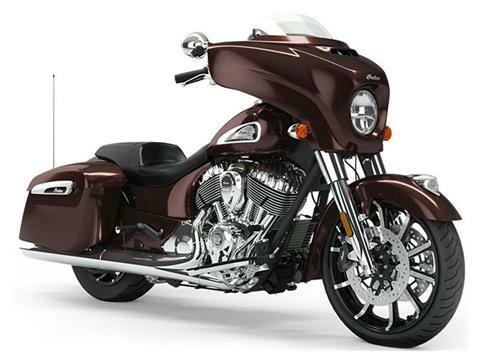 Purchase a New 2018 Full Size Indian Now thru Dec 31, 2018 and receive a FREE Indian 116 Big Bore Kit INSTALLED at no Charge!!! $3,800 Option at ZERO Cost!! Plus $0 Freight and $0 Setup Fee. Welcome to Coastal Indian of Myrtle Beach! 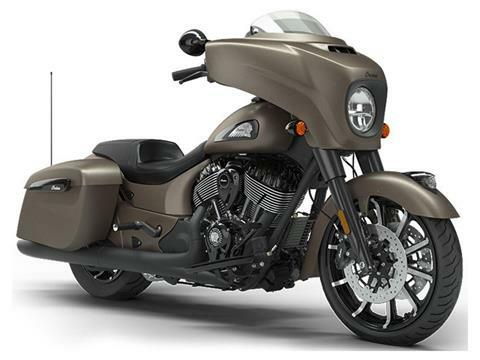 We are your go-to Indian motorcycle dealer. We’re centrally located in Murrells Inlet, South Carolina, with Myrtle Beach nearby. 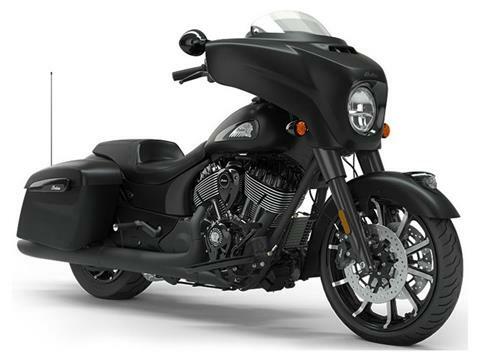 If you’re looking for new Indian motorcycles for sale, we've got you covered! 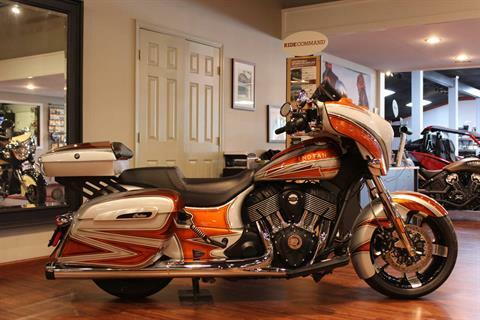 Looking for a used motorcycle dealer? Look no further! 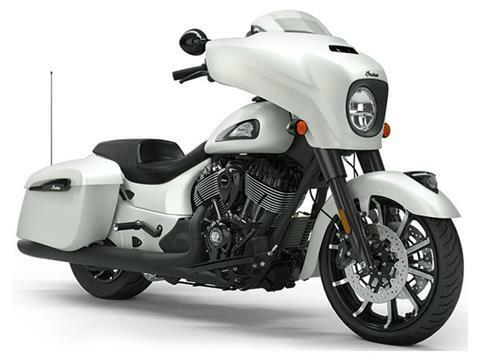 We’ve got great prices on new & used motorcycles for sale, including used Indian motorcycles. We offer manufacturer promotions, too, so you can save even more. 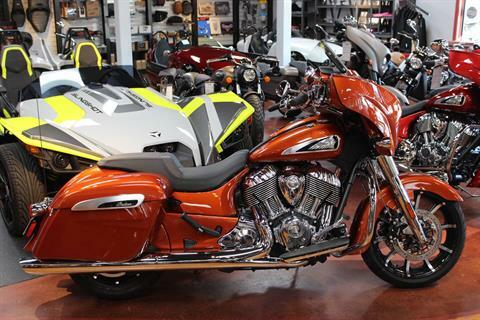 We also carry new Slingshot motorcycles for sale as well as Vanderhall motorcycles for sale. 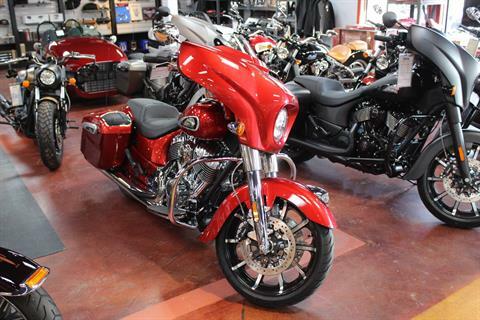 Come check out all of our motorcycles in stock today! We also offer secure online financing so you can get pre-qualified for a loan before you stop into our dealership! Let our finance team create a loan package for you which can save you time and money. 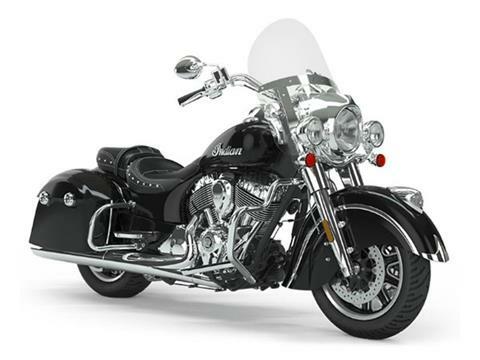 At Coastal Indian, we also provide factory trained service in our onsite service department. We also have OEM parts and accessories too. Shop our online parts and accessories catalog today and get your items shipped directly to you. 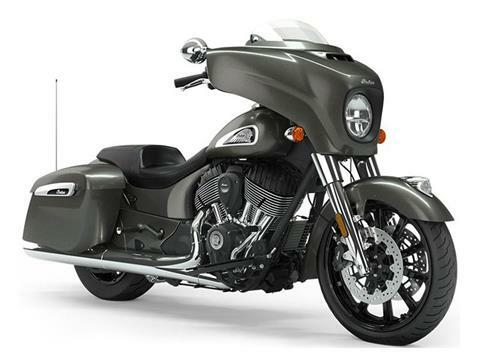 Don’t search high and low for “indian motorcycles near me”. Stop in to our Murrells Inlet, SC location, call 888-312-8687 or contact us today! We’re just a 25 minute drive from Myrtle Beach, Garden City and Surfside Beach.